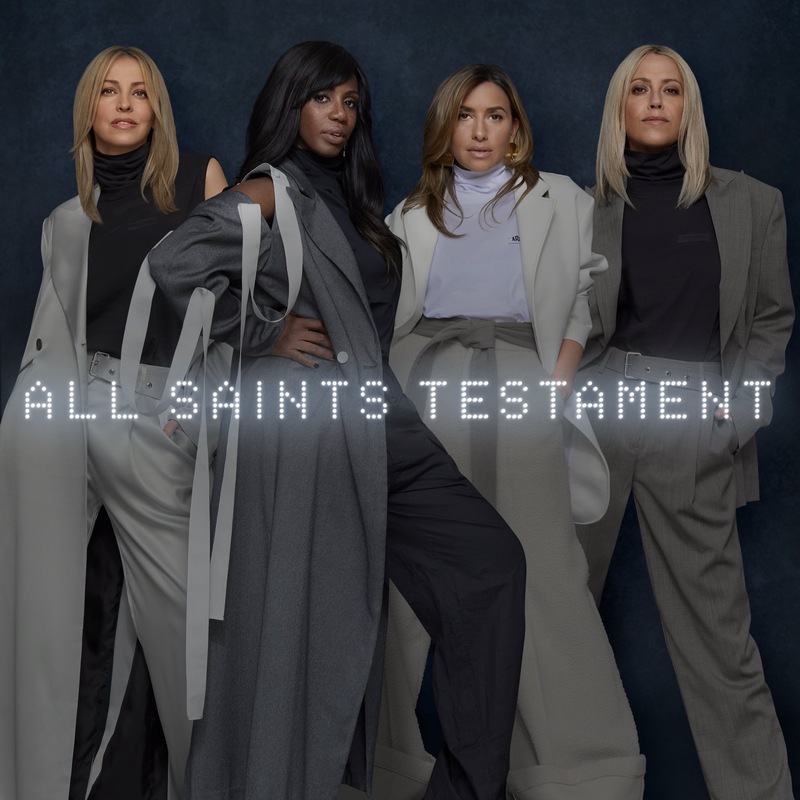 British girl group All Saints are back and their latest offering (‘After All’) is a William Orbit-produced stunner. Yes, Melanie, Shaznay, Natalie and Nicole have returned to planet pop – and this latest single almost makes it feel like they never really left. They did, of course. Broke up in 2001. Came back 2006. Broke up 2008. Came back again 2013 with the utterly glorious ‘One Strike‘. An album, ‘Red Flag’, followed. Two years on from that, the girls are back again with their next chapter, ‘Testament’. The new album has already spawned the single ‘Love Lasts Forever’, but we’re on to single number two now… and for it, they’ve turned to an old friend. William Orbit was the genius behind two of All Saints’ biggest hits; ‘Black Coffee’ and the unforgettable ‘Pure Shores’. Fans of those two songs will lap this up. It’s instantly familiar, soaring, glorious. SO great to have the ladies back.